What are the legal differences between private music therapy and music therapy as an IEP-based service? 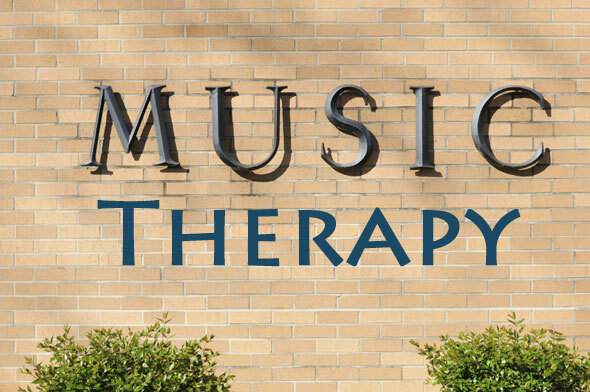 Coast Music Therapy Director, Michelle Lazar, MA, MT-BC (Autism Specialist & Music Therapist) answers frequently asked questions regarding music therapy in special education versus music therapy provided in an after-school or clinic-based setting. The Individuals with Disabilities Education Improvement Act of 2004 (referred to as IDEA in this article) is the most recent United States federal law impacting the rights of students with disabilities. transition planning (from age 16 and up) for a student with a disability. If music therapy is required for a student’s IEP, it is provided as a related service. Music therapy is not listed in this federal definition of related services. Can it still be a required part of a student’s IEP? UPDATE: Music therapy has also been added specifically as a related service to California special education regulations as of May 2014. Read more about music therapy through the IEP in California here. Can any student receive music therapy in special education through the IEP? Take notice of the word “required” used when defining related services. It is extremely important for music therapists to make ethically responsible and legally aware recommendations when evaluating a studeent for music therapy through the IEP process. While a student may enjoy music, and even benefit from it educationally, this does not necessarily mean that the student legally requires the service in order to recieve meaningful educational benefit. If a student is already receiving a free and appropriate public education given the current services, supplementary aids, supports, modifications, and accommodations being offered, than ANY additional related service, including music therapy would not be justifiable. Students who do not require music therapy as a related service, can still continue to access other music-based options and supports availalbe in their educational programs. In addition, music therapists provide private music therapy options that are not dependent on the strict requirements set forth by IDEA. What is the Music Therapy IEP Assessment Process? Coast Music Therapy has developed a 4-tier special education assessment model that has been conducted with over 800 students, and is based on this legal requirement to show the necessity of the related service for the student’s education. Can the student’s IEP goal areas be functionally supported through music-assisted learning strategies? Is additional support required to address relevant goals based on factors such as slow or insufficient progress, interfering behaviors, or a limited number of instructional approaches the student has been responsive to? Is music a documented learning strength for the student? Given the music-based supports already available in the student’s current program, are modifications or additional instructional supports necessary to access this learning strength? For more information on private vs school-based music therapy services, visit our In-School Programs page. We also invite you to ask any questions you might have about school-related music therapy on our Facebook page.